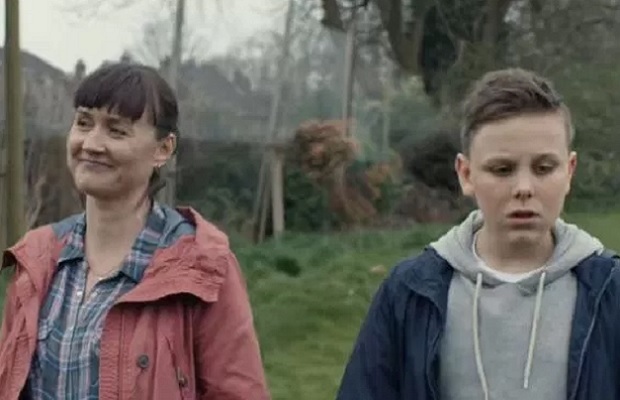 The mobile jury at Cannes handed its Grand Prix to a very unusual app, one that counts your sperm. This case study looks at how the app allowed men to test fertility from the comfort of their own home. 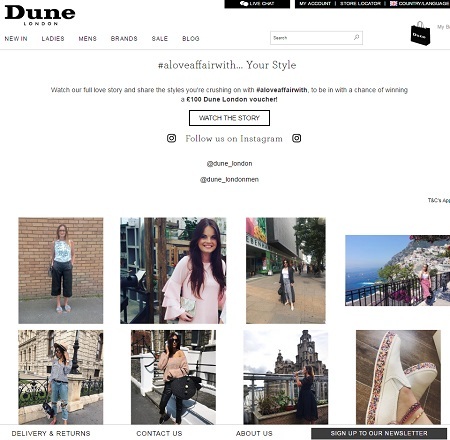 Dune London introduced user generated content (UGC) on its product detail pages to inspire customers during the shopping journey, and reported an 82% increase in sales where UGC played a part in the transaction over a two week period after the feature went live. 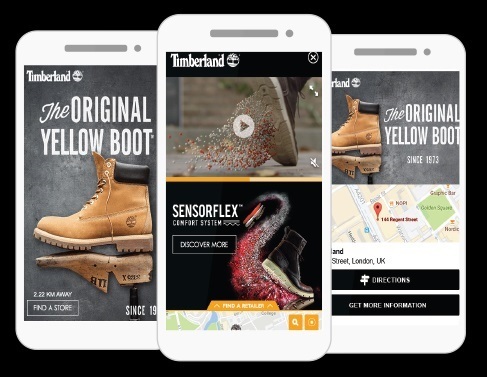 Online action sports retailer, FreestyleXtreme used an artificial intelligence (AI) enabled cloud marketing platform to increase revenues and engage more effectively with customers. Shell used Facebook Messenger Chatbots to sell tickets to its London Eco-Marathon event in London, showcasing the company’s commitment to sustainable transport of the future. Pedigree Found is a real time lost dog app, designed by the dog food manufacturer as a useful service for its target market. If your dog goes missing, dog owners can send out a free alert to people in the area using Google’s ad network, so that they can keep an eye out for your dog. Internet users are talking to their phones (and digital assistants) much more, meaning that brands need to prepare for a hands-free future in digital. 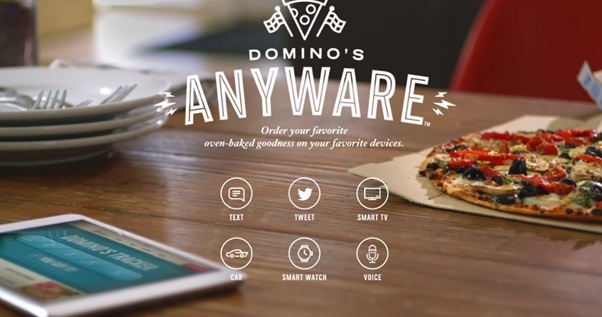 Following the user trend, Domino’s was the first company in the pizza and quick serve restaurant industry to let its customers order their favourite pizza by speaking to Alexa, the Amazon Echo digital assistant. 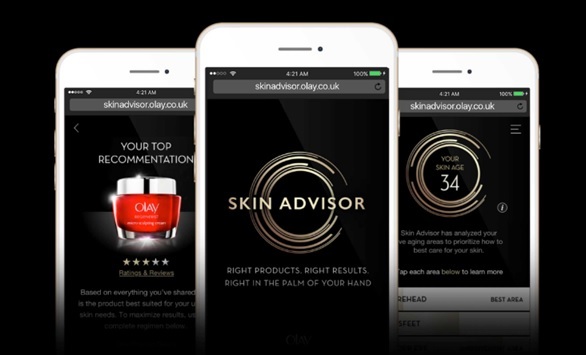 Procter and Gamble (P&G) beauty brand Olay has used AI (Artificial Intelligence) to create a web experience “The Skin Advisor” which analyses your skin using a selfie, asks questions about your skincare regime, and suggests Olay products to help improve the texture, hydration and tone of your face. 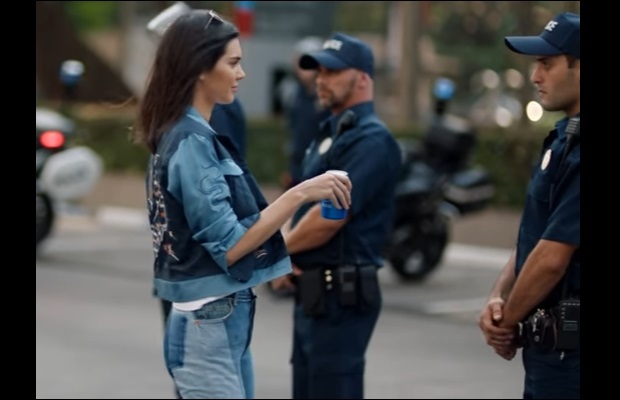 A Heineken video ad caused a buzz on social media in 2017, touted as the ‘ad Pepsi wishes it made’, getting 13 million YouTube videos in a little over a month. 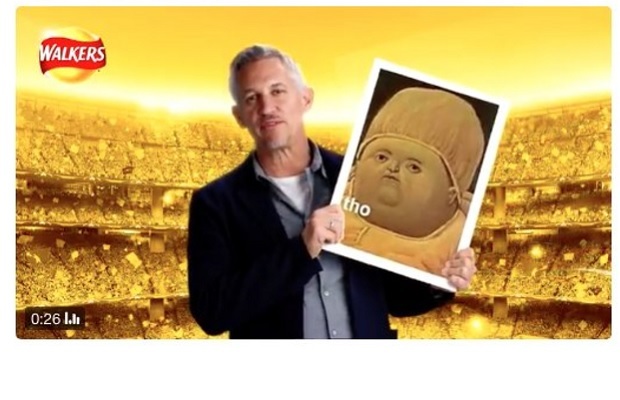 This case study looks at how the drinks-brand struck the right tone for a difficult subject… where other brands have failed. 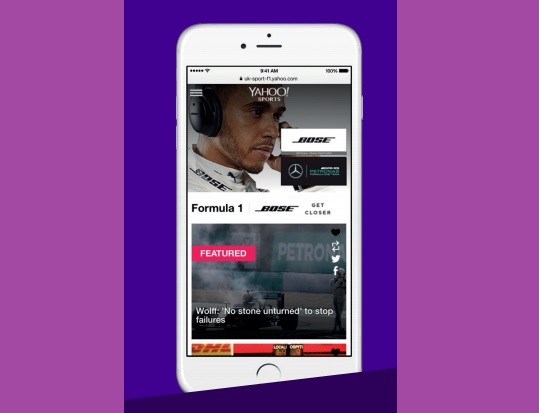 Electronics giant Bose used a branded takeover of the Yahoo Formula One hub to amplify its sponsorship of the Mercedes-AMG Formula One team, getting 154 million impressions in the process. 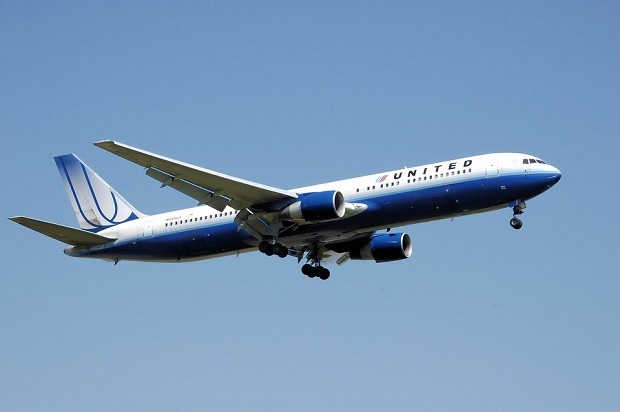 In March 2017 United Airlines CEO Oscar Munoz was named U.S. Communicator of the Year by the magazine PR Week. Just one month later, his company’s poor response to a customer incident has turned into a PR disaster, caused its stock to dramatically drop $1bn in value and has placed the entire airline industry under the microscope. 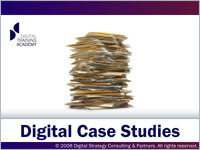 Joanna Delaney, Digital Strategy Analyst at Digital Strategy Consulting group, looks at how the situation escalated, explaining how through the power of social media an isolated incident turned into a global PR disaster overnight. 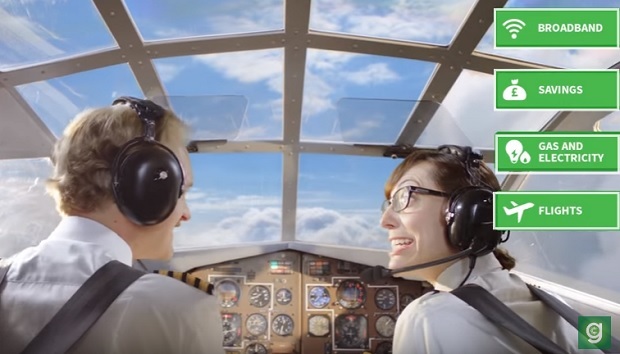 Ted Baker launched global campaign featuring an innovative 360-degree fully shoppable ad, “Keeping Up With The Bakers” for their Spring 2017 line. Teased in advance with Instagram Stories, the ad allows consumers to explore the Baker home, discover hidden content and buy the items worn by characters. 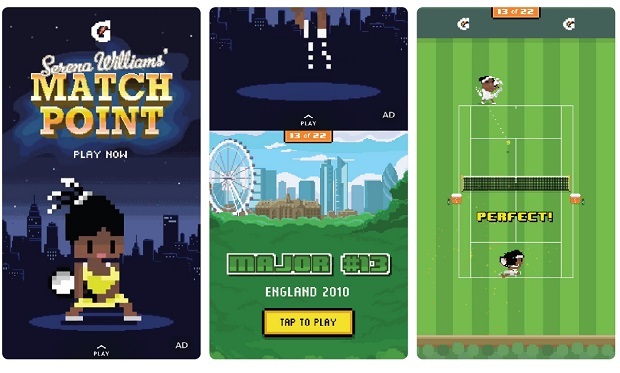 Gatorade partnered with Snapchat to create a unique and memorable way to celebrate Serena William’s record-breaking 23rd Grand Slam victory, with a web view game that allowed players to become Serena and play through each of her Grand Slam victories. 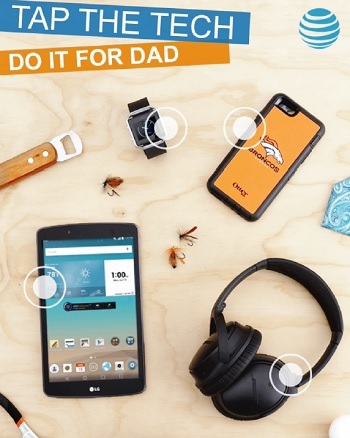 AT&T wanted to create a memorable campaign for Father’s Day that engaged younger, tech savvy people and positioned AT&T’s mobile devices and accessories as great gifts for Dad. Snapchat was the perfect platform to reach and engage this audience. 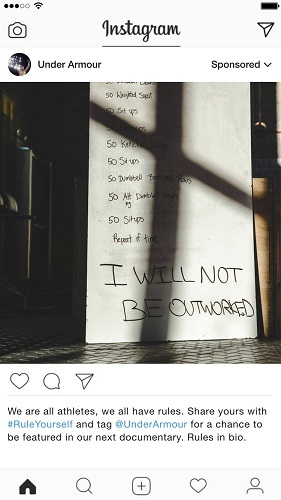 Performance sportswear brand Under Armour wanted to reach millennials with their new campaign #RuleYourself and used Facebook and Instagram ads to deliver great content, including photos and videos to millennials. Ford of Europe wanted to find new ways to connect with potential customers by showing that the brand understood the consumer’s mindset and challenges offered a different buying experience. 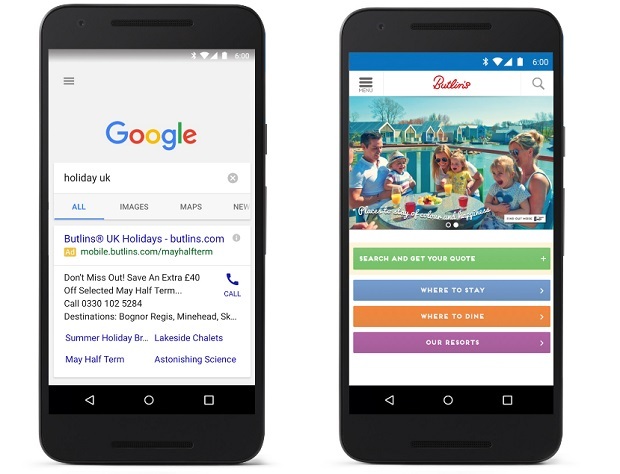 Ford partnered with Google, YouTube and its global media agency, Global Team Blue) to identify the concerns of consumers based on searches. 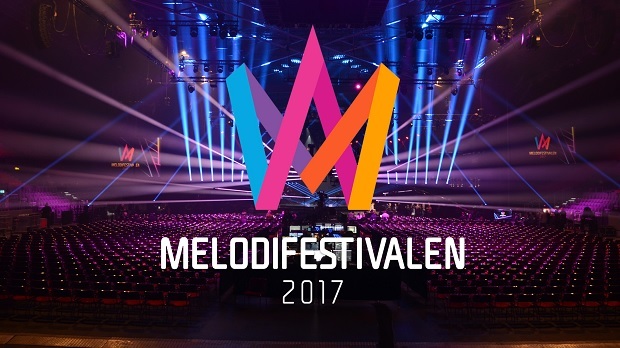 The brand held a ‘createathon’ in five European markets which produced five unique films.